Spinal decompression therapy seeks to decompress one or more spinal discs that have become compressed through either injury, or inflammation. 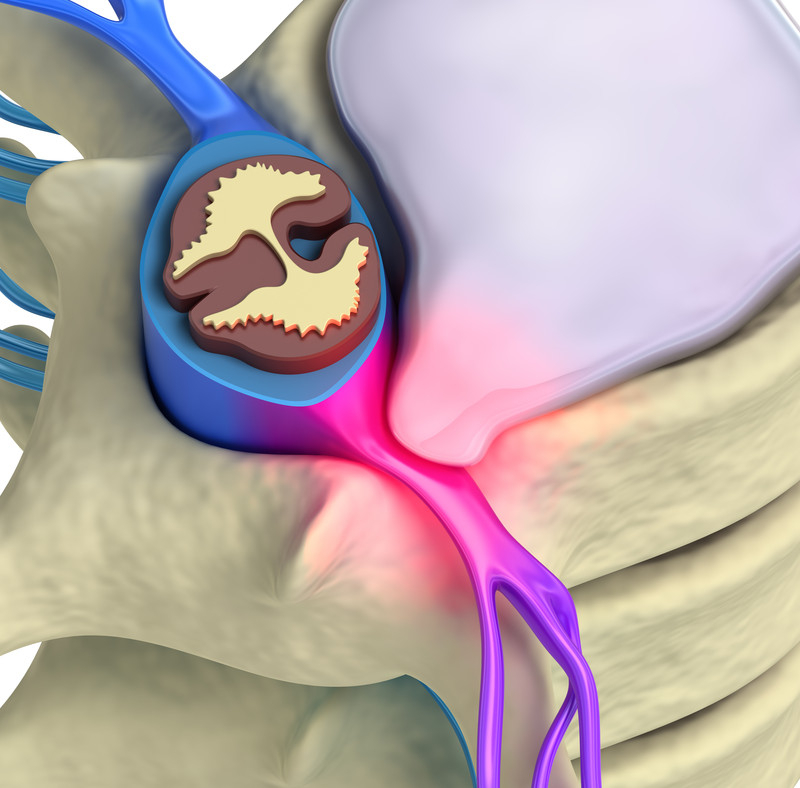 Often, the compression of these discs can result in pain for the patient, and may also result in the compression of a spinal nerve leading to other complications in the spine. What can Spinal Decompression Therapy potentially treat? The causes of excess pressure on the spinal discs include having a bad body posture and spinal injury which can also result in pressure to the discs by either causing the bones to compress the discs or by causing the bones to slip out of alignment thus pressing on the discs. Pressure on the disc can weaken it to the point of herniation, and may also cause a bulging of the disc. Regardless, either form of spinal disc damage is hard for the body to naturally heal as there is a restriction of the flow of nutrients to the disc and therefore, healing is slowed. How is Surgical Decompression Therapy performed? Non-surgical Decompression Therapy: This treatment is an emerging therapy that involves the use of an intermittent mechanical traction device. This device is controlled by a computer which works to control the force and the angle of disc distraction. The traction force causes a negative pressure to occur in the disc space, causing oxygen and nutrients to come into the area with increased blood flow for healing. What is the effectiveness of these treatments? Spinal decompression therapy has been shown in published studies to be over 85% effective for pain relief of back and neck pain, sciatica, spinal stenosis, facet arthritis and degenerative disc disease. The treatments involve approximately 20 sessions that are 30 to 60 minutes long and painless. What are the side effects of Spinal Decompression Therapy? Non-surgical spinal decompression therapy is a highly utilized treatment method that iis not only effective, but safe. There are no reported side effects for this treatment method, making it the ideal option for patients. Is Spinal Decompression Therapy covered by insurance? Most of the time, decompression is a self pay treatment and has become incredibly affordable over the past few years. Some insurance companies are now paying for the service. 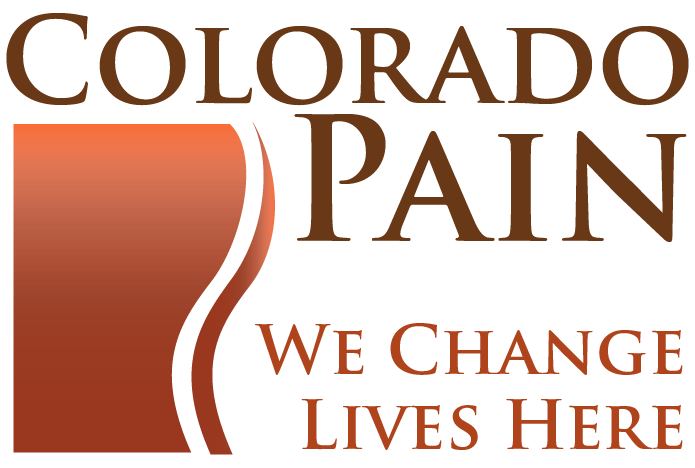 Spinal decompression therapy is offered by Denver chiropractors at Colorado Pain as part of comprehensive treatment programs. With effectiveness over 85%, it often allows patients to avoid the need for surgery. Call (720) 306-9575 for scheduling today!